Inspired by the toy robots of the 60's, here to take over the world! Includes a white�HEAD SPACE on the shoulder. 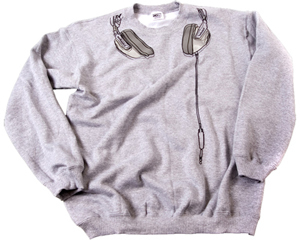 Awesome Stormtrooper with Headphones design on a high quality black sweatshirt. 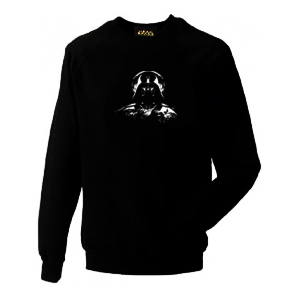 Awesome Darth Vader with Headphones white design on a high quality black sweatshirt. 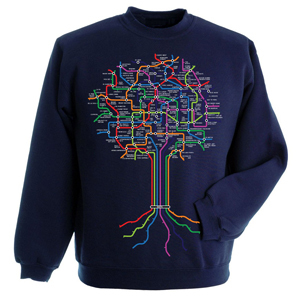 Stand out from the crowd with this stunning sweatshirt from Technics. 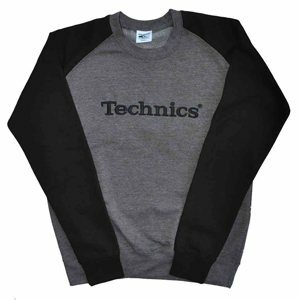 Official DMC Technics Merchandise Black / Grey Two Tone Sweat Contrast Raglan Sleeves. 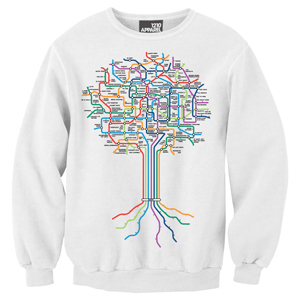 Brand new sweatshirt from Technics ! 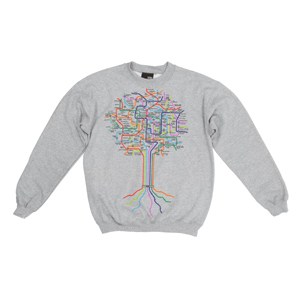 Brand new sweatshirt from Technics! Warm heavyweight Head Space sweatshirt with awesome Sleep Eat Rave Repeat�design on the front�in Fluro Green, Fluro Pink�and Fluro Yellow!�Fluro pink HEAD SPACE on the shoulder. All glow under UV! Warm heavyweight Head Space sweatshirt with awesome Music Is My Drug design on the front�in Fluro Green, Fluro Pink�and Fluro Yellow!�Fluro pink HEAD SPACE on the shoulder. All glow under UV! Warm heavyweight Head Space sweatshirt with an awesome�glow under UV green Invader design inspired by the original Space Invaders machines. Press start�to party! Plus a glow under UV HEAD SPACE on the shoulder. 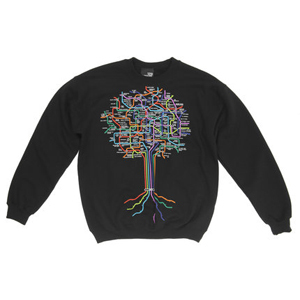 Warm heavyweight Head Space sweatshirt with an awesome glow under UV pink Invader design inspired by the original Space Invaders machines. Press start to party! Plus a glow under UV HEAD SPACE on the shoulder. Warm heavyweight Head Space sweatshirt with awesome glow in the dark and white alien design on the front. Plus a glow in the dark HEAD SPACE on the shoulder. 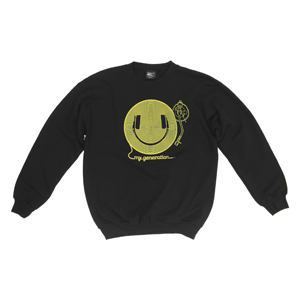 Official Black DMC sweatshirt With Happy Generation Design On Front. 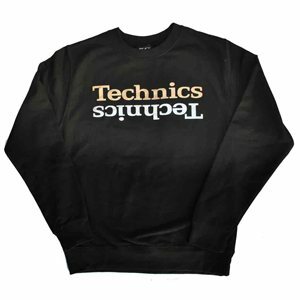 Technics Headphone Design On A Crew Neck Sweat.